Sapphire Energy is a local biotech with a bold mission statement: “To change the world by developing a domestic, renewable source of energy that benefits the environment and hastens America’s energy independence.” While all startup companies boast unique visions and lofty expectations in paragraph form, only a small number actually meet their goals in real time, and Sapphire is undoubtedly a gem among these few (pun intended). It was established in 2007 with only a handful of employees and an ambitious desire to manufacture direct replacement fuels for the current gasoline, diesel, and jet distillates. Since then it has grown exponentially, with a work force of over 100 and facilities in San Diego, Orange County, and Las Cruces and Columbus, New Mexico. After talking with Tim Zenk, the Vice President of Corporate Affairs at Sapphire, it is clear that this burgeoning company is well on its way to solving the nation’s most pressing energy issues today for a greener tomorrow. Read on for my short question and answer session with Zenk to learn more about Sapphire. Q: Why is there a necessity for a company like Sapphire? A: Sapphire Energy was founded based on the concept that there had to be a better way to do biofuels. There had to be (1) a biological source of materials that could be converted into hydrocarbons (organic compounds naturally found in crude oil), (2) these biological materials needed to be easily scalable in accordance with a growing demand, and (3) have no impact on existing agriculture. Sapphire applies viable technology in a sustainable manner. 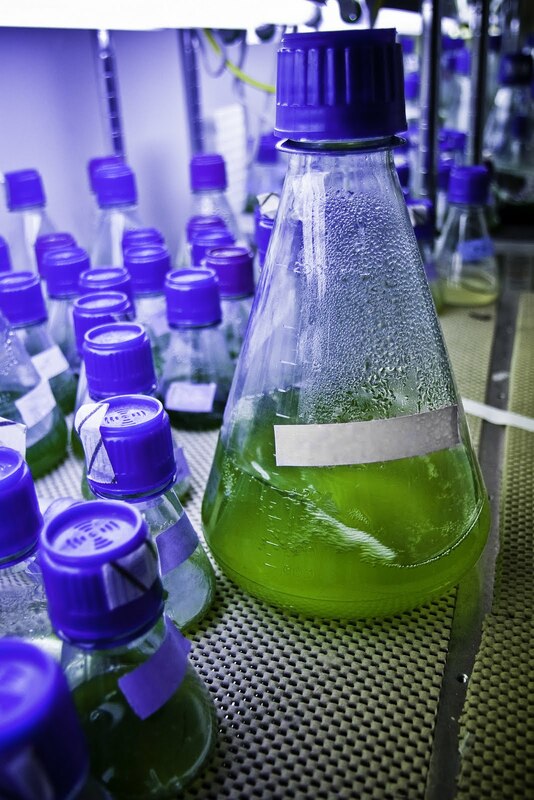 The use of algae-based oils eliminates the need for additional transportation and refining systems in addition to reducing greenhouse gas emissions. 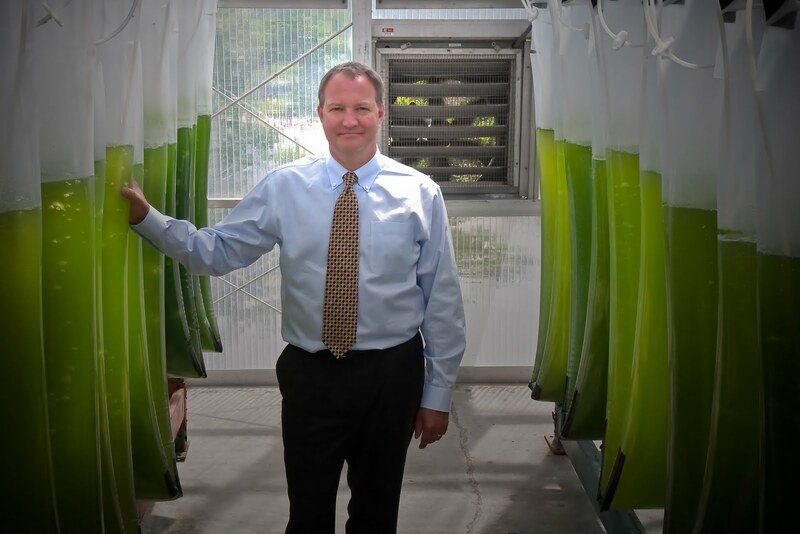 Algae are also one of the most scalable things on the planet, so large-scale production (over 1 billion gallons a year) is a feasible goal. Q: How is the green crude produced by Sapphire different from the biodiesel fuel made by other companies? 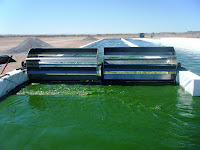 Sapphire manufactures renewable crude oil from algae, using a proprietary procedure of converting direct sunlight and carbon dioxide to generate high-value hydrocarbons. Green crude produced in this manner uses the same industrial, refining, and distribution methods as the existing petroleum infrastructure and can be used as a drop-in fuel replacement. This makes it a superior alternative to companies that use algae to make biofuels, which are not compatible with the same industrial refining processes. Q: Tell me more about Sapphire’s growth and progress over the past few years. 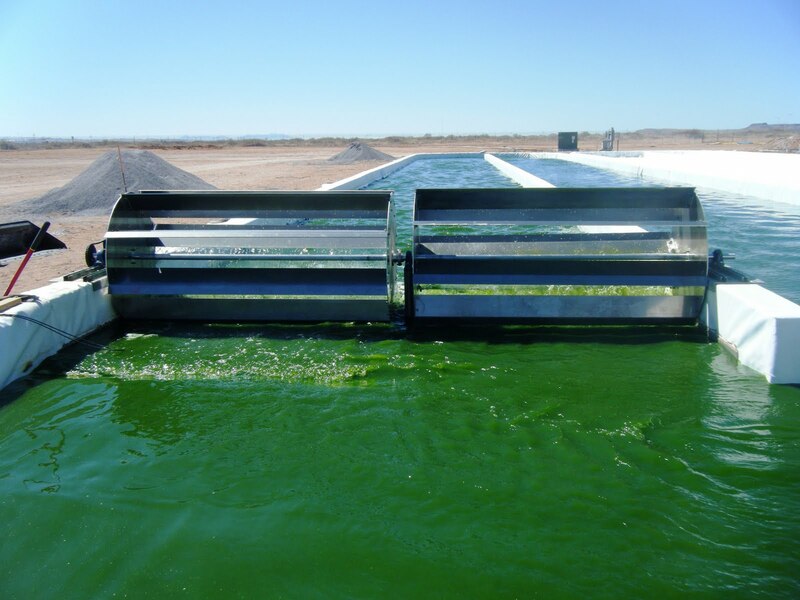 A: We now have a 22-acre property in Las Cruces, New Mexico that serves as a large-scale test and development center where algae are cultured like agriculture and harvested in bulk quantities. 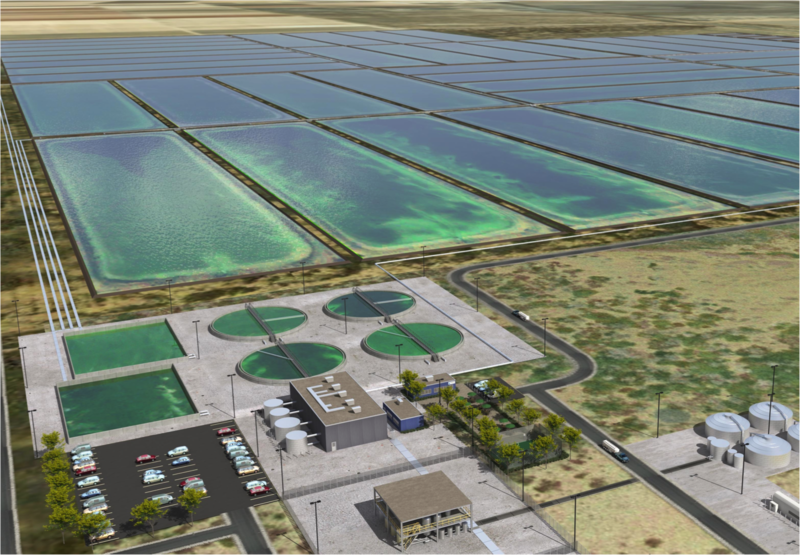 We are currently constructing a 300-acre facility known as the Integrated Algal Bio-Refinery in Columbus, New Mexico, a $104.5 million dollar project funded by the US Department of Agriculture and the Department of Energy. Our main focus is getting this processing plant up and running to demonstrate that our technical processes work at a very large scale. Thus far, our technology has been successfully tested on Continental and JAL flights, as well as a cross-country car ride (the Algaeus). We anticipate operation on a fully commercial scale by 2018. Q: How has Sapphire benefitted from collaborations with its academic neighbors, the University of California San Diego (UCSD) and the Scripps Institute of Oceanography (SIO)? A: Sapphire has a long-standing relationship with UCSD and SIO because both have had a lengthy history with studying algae. One year of academic research was devoted to developing algae as a biotechnology platform, pioneered by Dr. Steve Mayfield, who also serves as a scientific founder and Chairman of the Scientific Advisory Board at Sapphire. Q: How does Sapphire support SD-CAB? A: It is important that SD-CAB be known as the leading research arm of algal biotechnology. SD-CAB promotes new and exciting scientific discoveries in academic settings that can be applied to the commercialization of novel technologies in the industry. SD-CAB additionally functions an integral part of educating the academic and industrial work force by training undergraduate and graduate students through various opportunities. Sapphire wants to recruit skilled young scientists as a result of SD-CAB’s outreach efforts. Sapphire’s innovative uses of environmentally sound technology and continuing collaborations with local academic laboratories have placed the company at the forefront of long-term energy solutions. It will be truly exciting to watch Sapphire’s continued advancements and successes. Images were provided courtesty of Sapphire Energy.